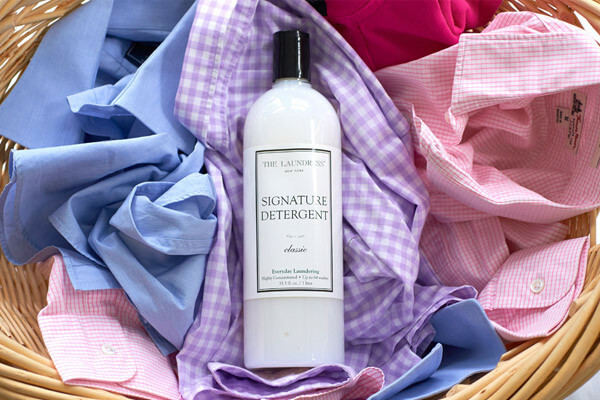 If your everyday laundry could use some TLC, we're here to lighten the load. 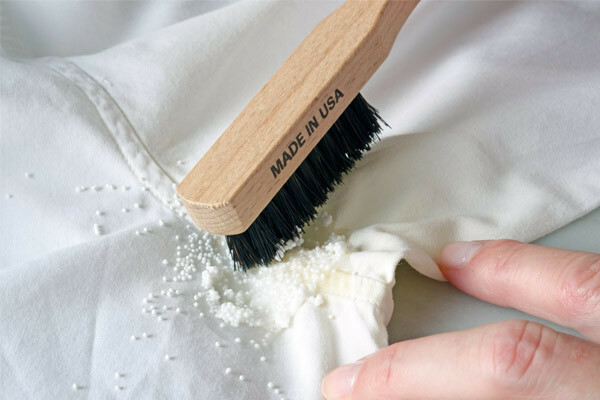 Everyday items are made of cotton, linen, or durable synthetics and are most commonly the socks, underwear, T-shirts, khakis, button-down shirts, and bedding in your laundry pile. 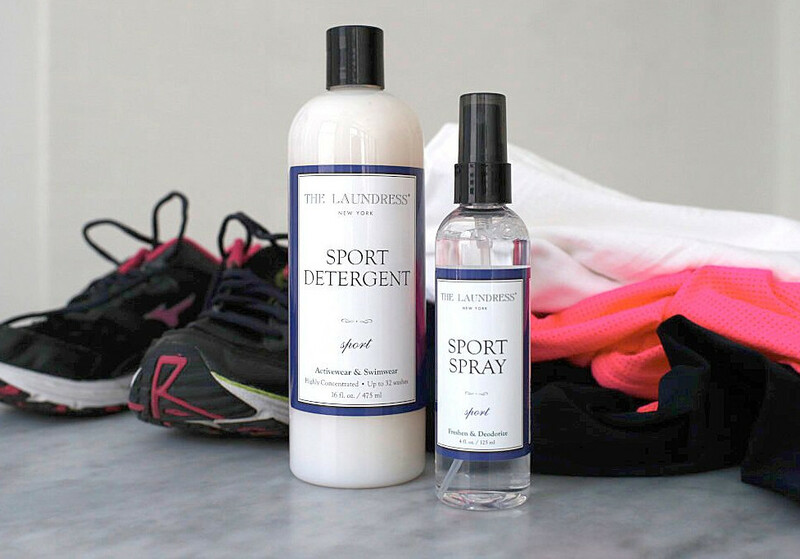 Read on to learn how to brighten whites and preserve color while effectively removing stains and odor. Sort laundry before washing, keeping like colors together. Sort any patterned items based on the dominant color. If no single color is dominant, take your pick of piles. Look out for vibrantly colored items! If you are washing a vibrant garment or patterned item for the first time, test for color bleeding. 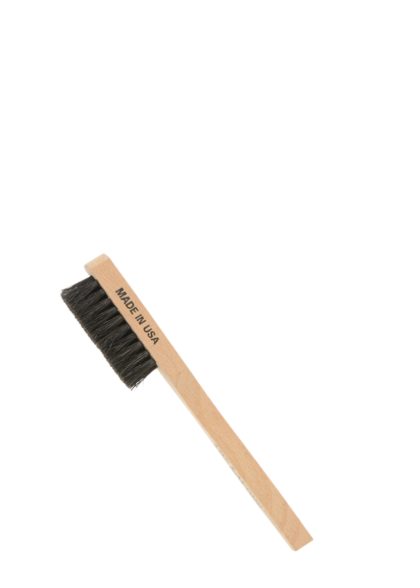 Pretreat stains with Stain Solution or the Wash & Stain Bar. 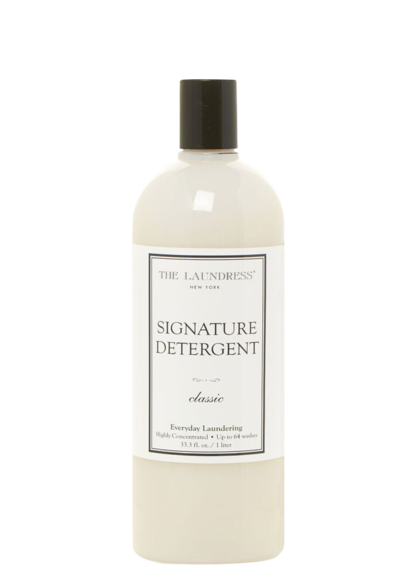 Focus on susceptible areas such as underarms, necklines, and cuffs. 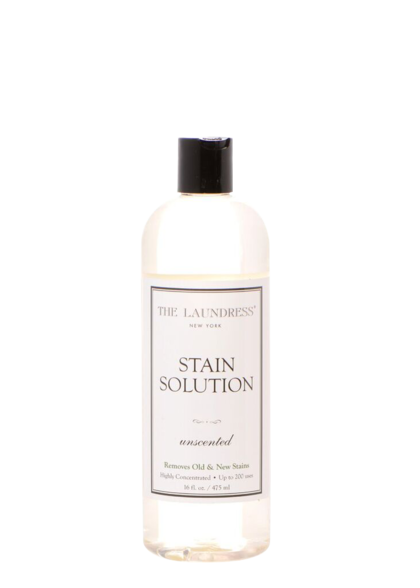 Stain Solution is ideal for protein and tannin stains, such as wine, coffee, ink, grass, urine, blood, and old, set-in stains such as pit stains. 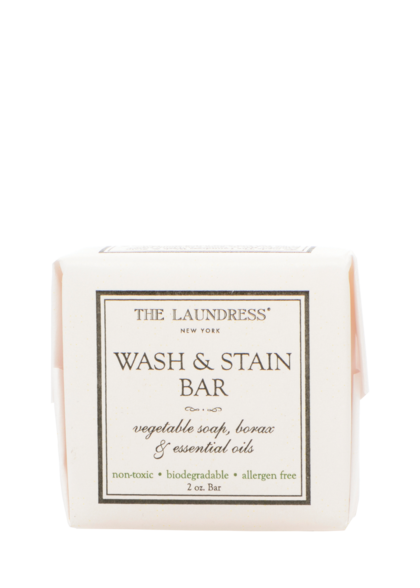 The Wash & Stain Bar removes stains such as dirt, grease, oil, makeup, and ring around the collar. 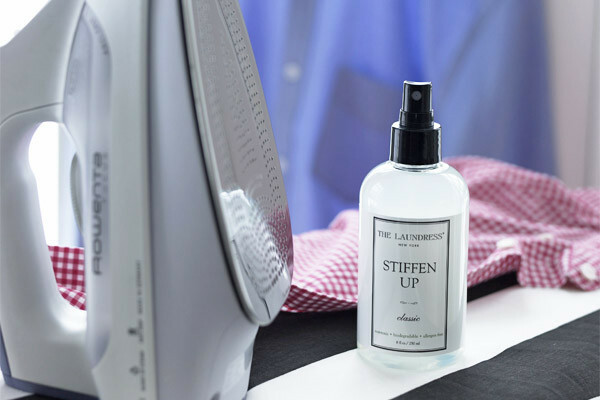 Treat pit stains and other stubborn, set-in stains by creating a paste using the Stain Solution and All-Purpose Bleach Alternative and applying directly onto the affected area. Work the paste into the fabric using your finger or the Stain Brush. 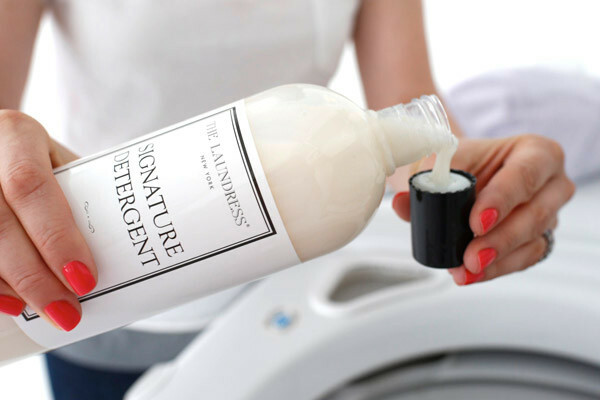 Add Signature Detergent according to the machine type and load size. To maintain whiteness and brightness, add 1 capful of All-Purpose Bleach Alternative to each load in the wash cycle and be sure to use hot water to activate. We recommend adjusting the water temperature and cycle setting for the level of cleaning required (dirtiness) and size of the wash load. 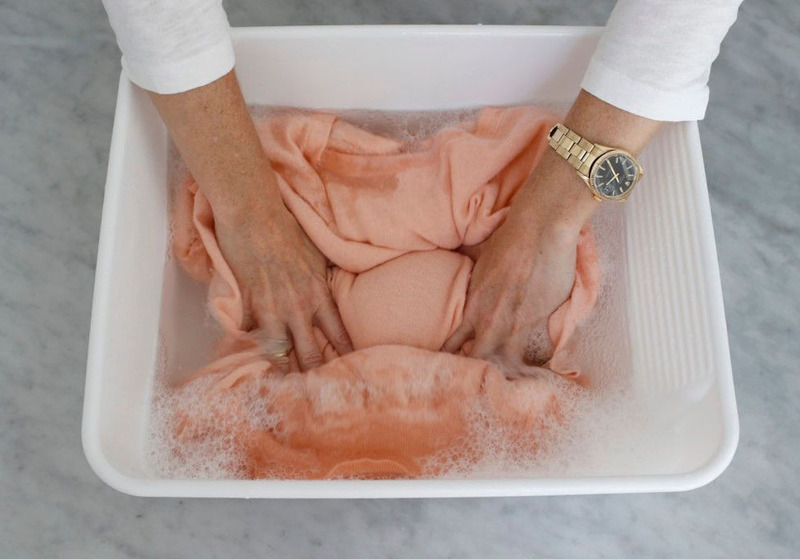 For example, white sheets and towels are best laundered with hot water and a long wash cycle, while everyday colors can be laundered using a normal cycle with warm or cold water. Select the appropriate temperature according to the fabric content of your load. 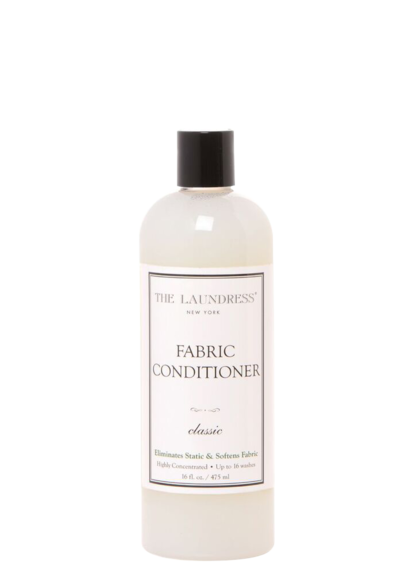 Cotton, towels, and linens can withstand tumble drying with high heat. 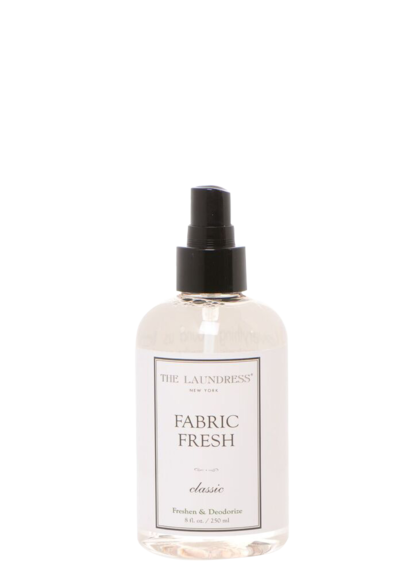 For most other fabrics, use medium/low heat or line dry. 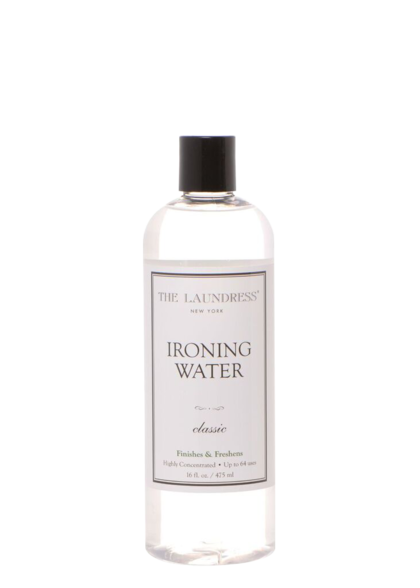 To ease ironing, remove items from the dryer while still damp or line dry.